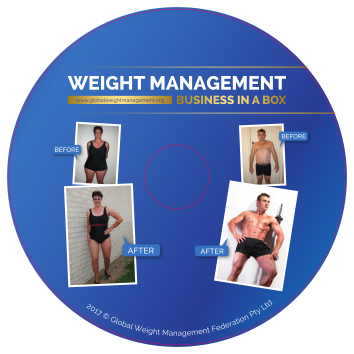 Do you want to lose weight, quit binge eating/overeating and/or improve your body image? 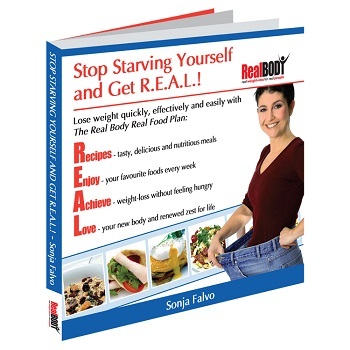 Are you sick of the old “just diet and exercise” message? Are you curious about the power of your mind to achieve success? Then Weight Off Your Mind is the book for you. 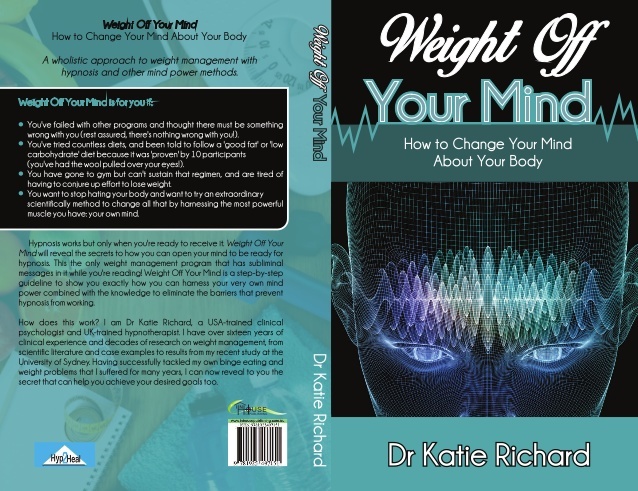 Clinical psychologist/hypnotherapist/binge eating disorder researcher Dr Katie Richard reveals the science behind weight loss success. 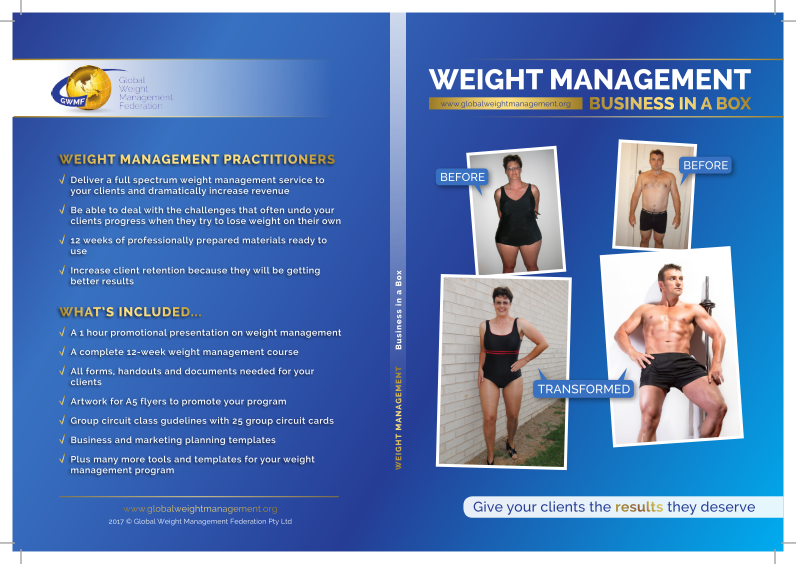 Not only has she based this complete guideline on her personal experience of losing 25 kg, but also on her 15 years of clinical experience with overweight and obese patients and 100’s of scientific articles on weight management. 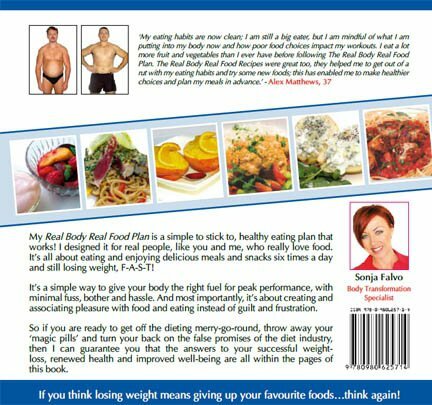 Whether you need to lose 5 kg or 50 kg, read all about the 3 key steps on how to access your mind power (not only hypnosis) to eat like a slim person naturally and make maintenance easy. Put Weight Off Your Mind in the cart to get the weight off your mind and body. Want a discount? Become a member by purchasing Membership Subscription – Student, Membership Subscription – Professional, Membership Subscription – Senior-professional or Membership Subscription – Fellow, or log in if you are a member. 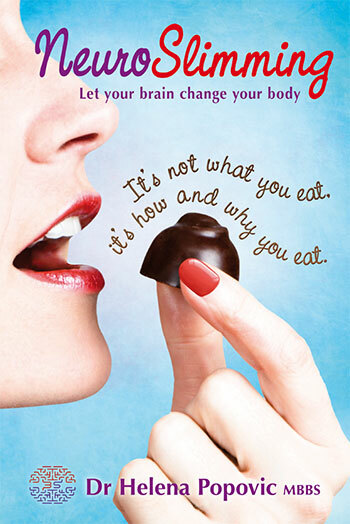 Then Weight Off Your Mind is the book for you. 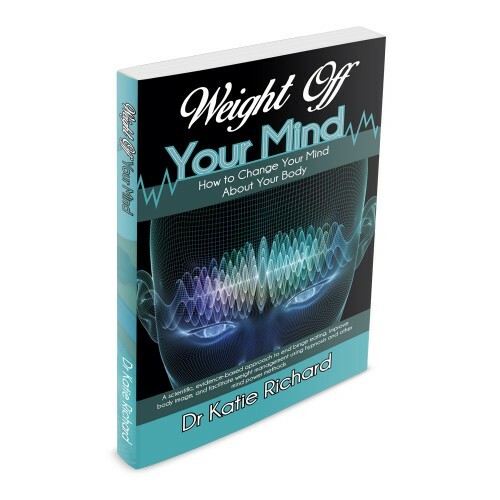 Clinical psychologist, hypnotherapist and binge eating disorder researcher Dr Katie Richard reveals the science behind weight loss success. 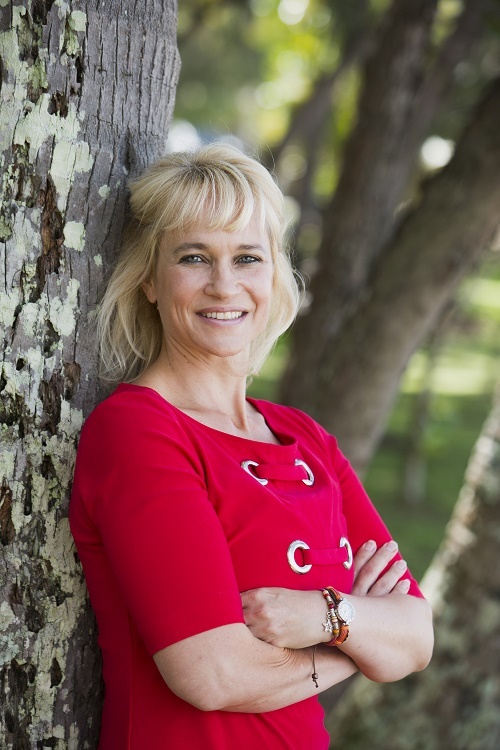 Not only has she based this complete guideline on her personal experience of losing 25 kg, but also on her 15 years of clinical experience with overweight and obese patients. 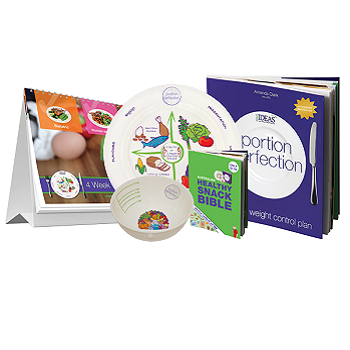 Dr Richard has also reviewed hundreds of scientific articles on weight management. 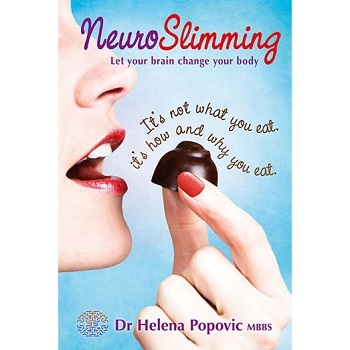 Whether you need to lose 5 kg or 50 kg, you can read all about the three (3) key steps on how to access your mind power (not only hypnosis) to eat like a slim person naturally and make maintenance easy. Put Weight Off Your Mind in the cart to get the weight off your mind and body.